Please wear loose-fitting, comfortable clothing for your appointments. Refrain from belts, lots of jewelry, and blue jeans. 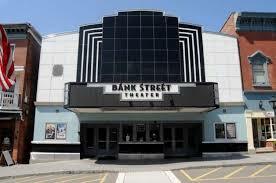 4 Main Street: Free, three-hour parking, is available on the street in front of the the clinic. Free , public, all-day parking is accessible on Church Street. Parking in the small parking area between 4 Main Street and 6 Main Street is private and parking is prohibited unless access to a ramp is required. Within walking distance of both clinic locations, there are numerous restaurants, shops, and even a movie theater (New Milford). If you traveled a fair distance, consider making a day of it to explore. If you are planning a multiple day trip or therapy series, there are a couple of hotels nearby; The Heritage Inn and the Homestead Inn. Both are within walking distance of the clinic. The Homestead Inn is recommended due to its location directly adjacent to the New Milford Hospital, close proximity to CVS pharmacy, ease of terrain to the clinic ( if you choose to walk) and its beautiful rooms. 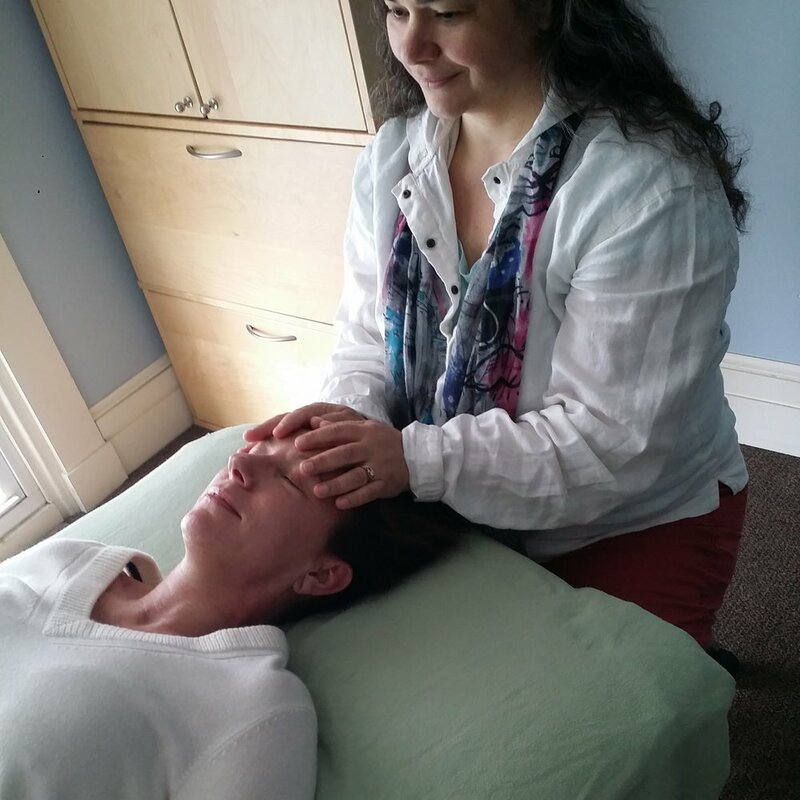 The CT Center for CranioSacral Therapy has two locations: 4 Main Street New Milford, CT and 107 Church Hill Rd, Sandy Hook, CT within CT Wellness Center, suite 1A, room #3.